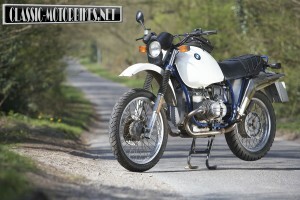 Here’s a classic 1974 BMW R 90 S built from parts! 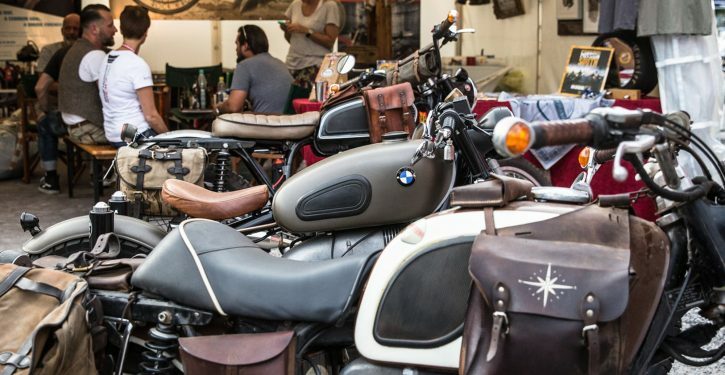 BMW Motorrad invites motorsport enthusiasts to join them at the prestigious Festival of Speed at Goodwood on 12-14 July, and help celebrate 90 years of BMW. 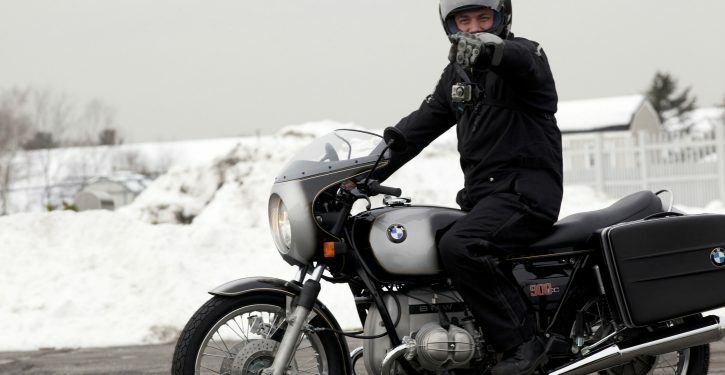 90 years of BMW Motorrad, 90 years of two-wheeled history – hardly another motorcycle manufacturer can boast such a longstanding and successful heritage as BMW. 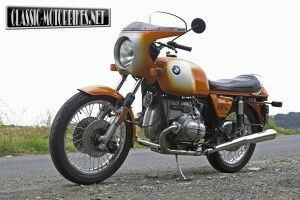 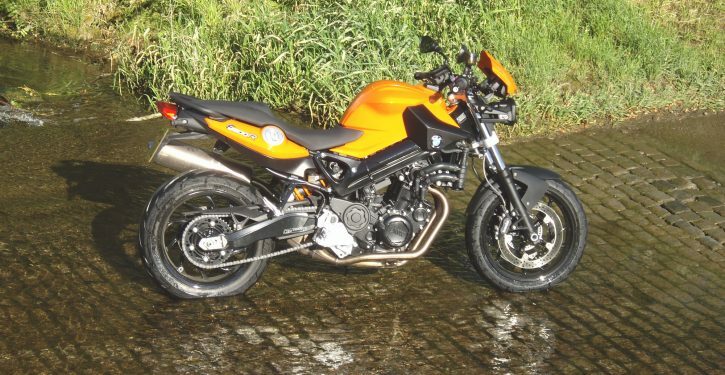 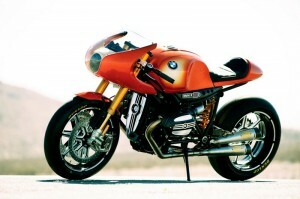 During the late seventies, BMW bikes were much scorned among the majority of the biking fraternity. 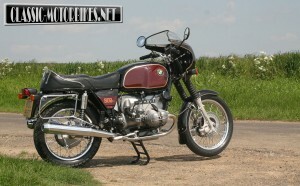 Antiquated looking designs and heavy machines sent all of the wrong signals to those who had yet to sample the real delights of riding a Beemer. 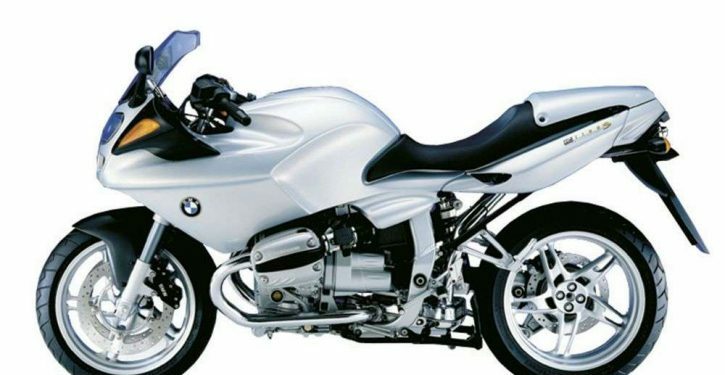 The K1 marked the start of BMW’s modern sports bike era; it was, and still is, innovative and great looking, if a little quirky in places. 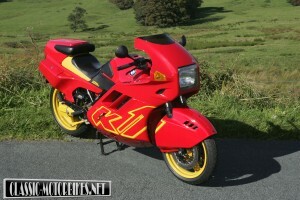 Chris Pearson takes one of the lenses out of his rose tinted specs to see what its like today.